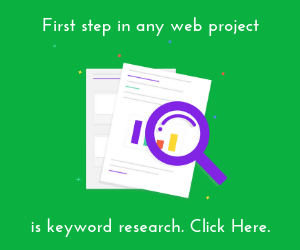 This article outlines keyword planning; the process of mapping keywords to pages on a website based on keyword research. This process helps with the planning and design of a website. Based on a study from Ahrefs, 91% of web pages got no organic search traffic from Google. Pages didn’t target a topic with traffic potential; in other words no research done. Here’s the end result of doing keyword research. As you can see my page ranks in position 2 for the search result; website structure. Let me explain the above. Highlighted in the green bar is the estimated number of searches in the UK each month, the number of clicks the top pages get and KD (how difficult to rank on page one). Before you even write anything, you need these 3 ducks lined up. You need to know that enough people search for something. You need to know the top pages actually get clicked on. And you need a gauge to determine if it’s easy or hard to rank for. A KD (keyword difficulty) of 6 estimates you need 6 links to your page to rank in the top 10 search results. Now look at the purple boxes highlighting the top results. RD means 228 other websites linking to their page. That’s a lot. 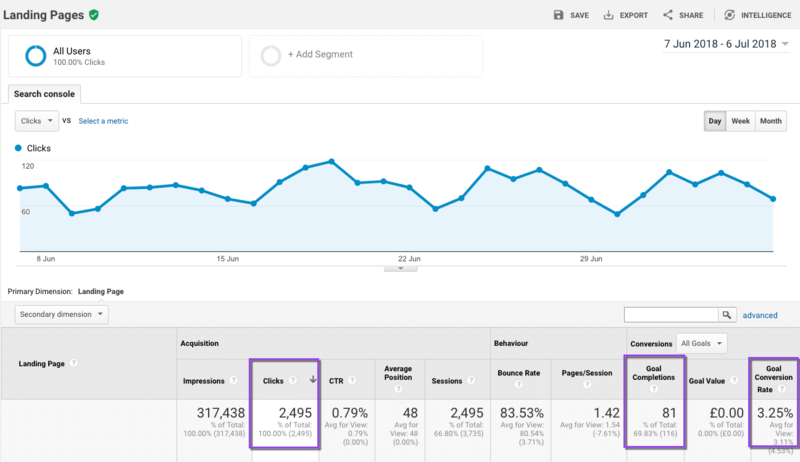 ST is the estimated search traffic to their page; 812 visits per month. KW is the number of other keyword searches this page ranks in Google for; 338. So their page ranks for 338 searches similar to “website structure” and they get 812 visits. That’s 2.4 visits for each keyword they rank for. Result 2 : Platonik – that’s me folks. RD means 2 other websites linking to my page. That’s less than the 6 estimated links. ST is the estimated search traffic to my page; 200 visits per month. KW is the number of other keyword searches my page ranks in Google for; 183. So my page ranks for 183 searches similar to “website structure” and it get 200 visits. So that’s about 1 visits for each keyword my page ranks for. Now Neil gets an estimated 1.1 million visits to his website a month. But only 4 visits from search to this page; even those he has 184 websites link to his page (RD). Why so little traffic to his page ? I compared the word count of the top 5 pages. Neil has 1800 words on his page; Yoast and I have 3291 and 3521 words respectively. Perhaps that’s an indication of the quality of his page. So I looked at his page. But I know I went really really deep into creating the content of my page. So the only reason I can think why I outrank Neil with 2 page links to his 184 page links is that my pages better answers the user’s search question. 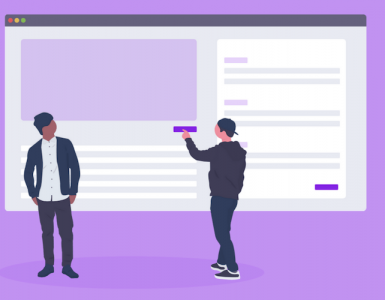 Pick a topic when you know there’s decent search volume, click volume and more than 100 similar searches that’s not too difficult to rank for (definitely under 10). Write a better page answer than all your competitors for keyword or topic you’ve researched. Here’s the keyword research that was done to rank this page. And here’s the traffic to the top 10 search results. Now how do I go about doing keyword research for a brand new website ? The above is how I would have research my website. The 1st column is the main keyword or topic I’m targeting. The 2nd column is the search volume for that keyword. The 3rd column is the other keywords similar to the main keyword; because you want your page to rank for 100’s of same as keywords. The 4th column is the keyword difficulty; for a new website only pick keywords with a difficulty under 10 otherwise you won’t rank. The 5th column is the average traffic to the top 10 pages; I need to check the top pages actually do get traffic otherwise there’s no point targeting this keyword or topic. 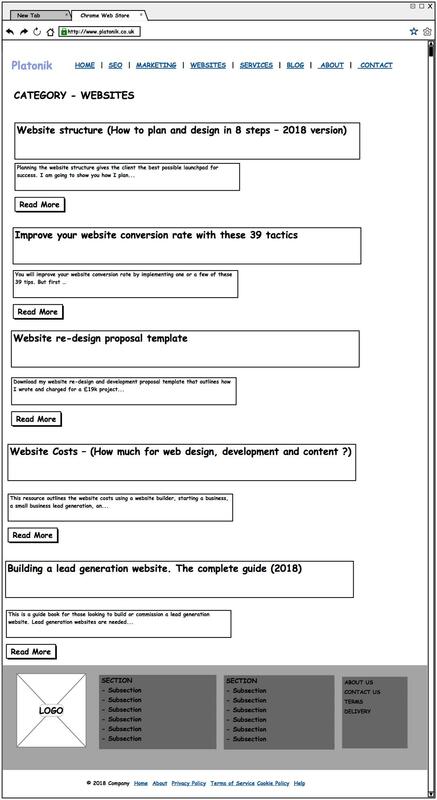 The Page Title provides you with an idea with to write on the page. And the final column shows you which category or silo the page will appear on the website. 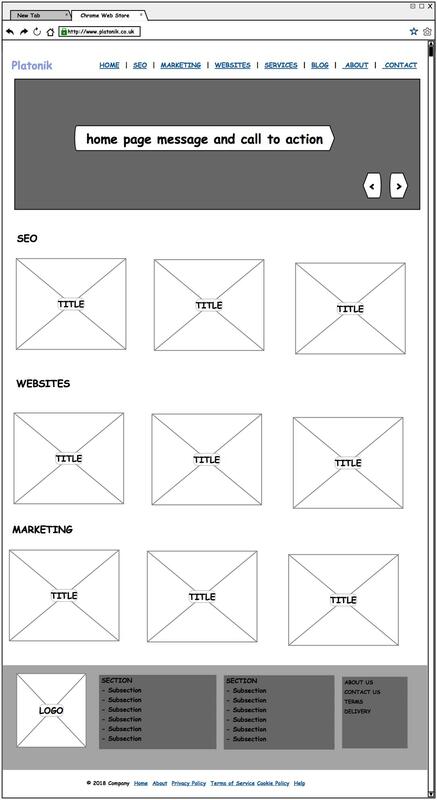 It’s only at this point can I create some wireframes based around the keyword research and the categories or silos created. ps: you can see that some of the pages I’ve created don’t have much search volume or they are simply too difficult to rank for. Let that be a lesson; I won’t get traffic to some pages because there’s no enough search volume or it’s too tough to rank. I’ve highlighted some of my top ranking pages in green text. Notice how the categories or silos appear at the top navigation bar and in the body of the home. 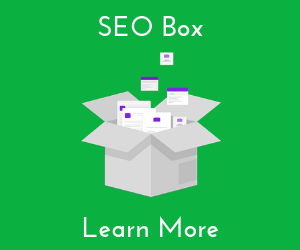 The home page should gain the most links and authority and we can pass this authority onto the important categories and pages we have researched. Because I researched each category I know which pages to include; as shown below. Because I fully researched each topic I know what to write or brief a writer. Notice the links to pages and categories in the right hand column, this will help reduce bounce rates. 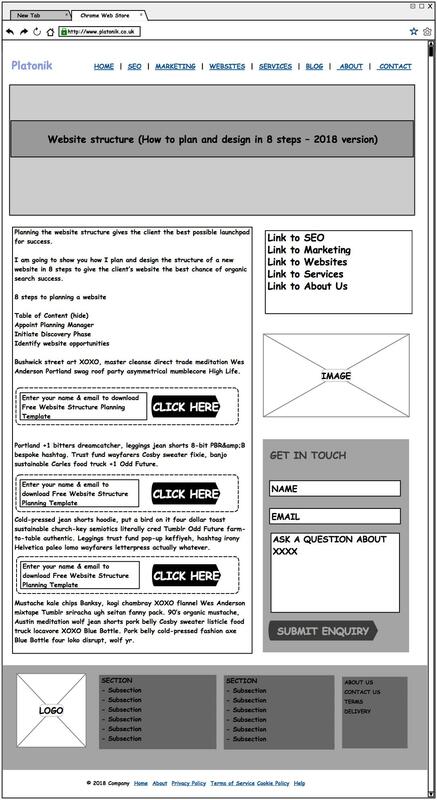 In the page wireframe I include the call to action; click here or get in touch. Now I can create content around the research. As the research has been done and I have a title for each page, I can write myself or brief a copywriter. Then I can start converting traffic into subscribers. Notice how I have a call to action box in the middle of each blog post. I can say with complete authority that the reason my conversion rates nearly trebled last month was the insert of a call to action box throughout the middle of every blog post. In the future, I will add a right hand side bar with links to other categories and an enquiry form to keep people who don’t subscribe on my website longer. You can see one of my pages gets 578 visits, 41 subscribers which is a 7.6% organic search conversion rate. After people subscribe, they are added to my database and I regularly follow up with a series of emails and hopefully they become customers. And the end result is 2495 visits from Google and 81 new subscribers a month.